Well, the day we have been waiting is here! After months of using Developers Preview version, now we are getting the real update that we all have been waiting for. You know what I’m talking about, YES, Lumia Cyan and Windows Phone 8.1 with arguably the best virtual in the market, Cortana, are rolling out today to Lumia and Windows Phone users everywhere, baby! So, we don’t have a list for other Windows Phone, but for Lumia devices, Nokia has a dedicated web page to track your update and availability (which will be in the source below). So what does Lumia Cyan goes with? Windows Phone 8.1 which includes awesome features like Action Center-notification and quick-setting accessibility-and Corana, as well as the ability to have a third-row of icons on your Start screen. Apps can now be instal on your 128GB Micro SD card, along with many UI overhaul. 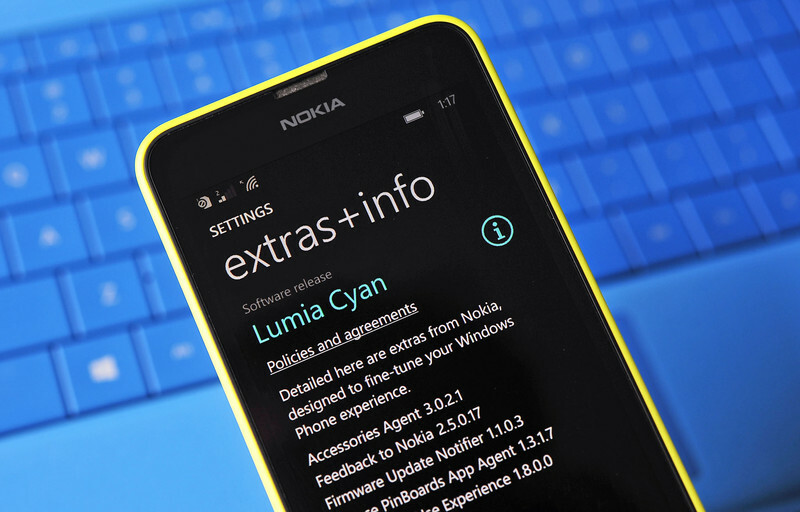 So, for Lumia devices, Lumia Cyan is the firmware update that will be released alongside with Windows Phone 8.1. With new features for Nokia Camera, Creative Studio, etc…, and more settings that user can access like Device Hub, Brightness Profile. Audio recording enhancement for Lumia ICON and 1520 by Nokia Rich Recording and Dolby Digital Plus 5.1. New SDK for SensorCore Beta will also be integrated, meaning addition motion and location data to developers. *For Lumia users, here is the list to track updates in your region. And to save you some time, for those who are using Lumia 625 in Thailand, your updates are available now. Stay tune in this post, I will update all the available devices for you guys! Beside Europe T-mobile (Although T-mobile’s Hungary has the Lumia Cyan Update); Croatia’s Vipnet; France’s SFR and Bouygues; Germany’s O2;Greece’s Cosmote; Ireland’s 3 Ireland, Meteor and O2; Italy’s TIM and WIND; Kazakhstan CV; Europe Orange and a few Europe carriers. However, most of Lumia 925 got Lumia Cyan update. Previous 5.5-inch iPhone will be delayed until 2015? Next 3 models of iWatch with Touch ID?